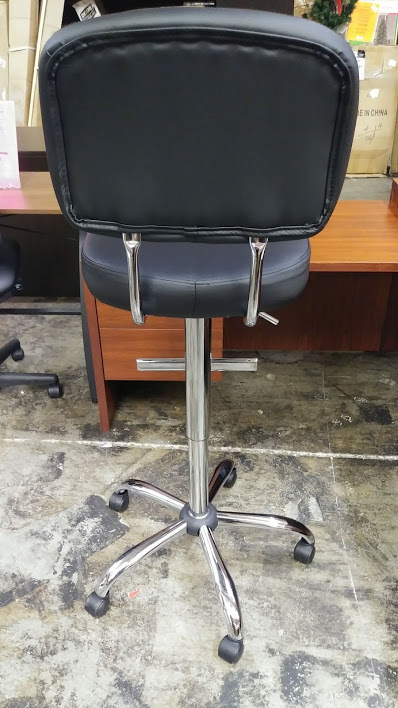 Work comfortably while seated in this Marco Chelsea tall office chair. 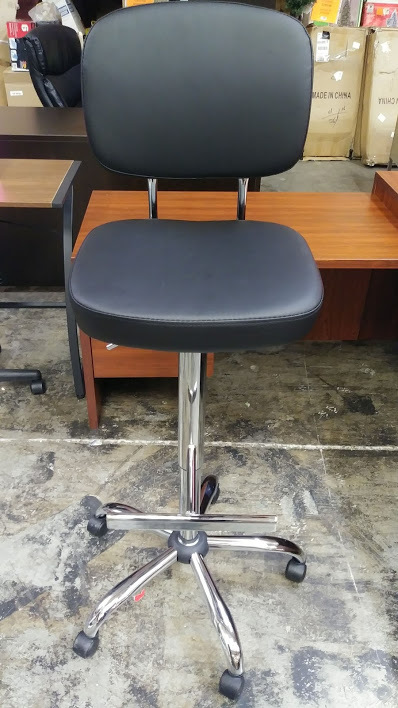 Work effectively with this height-adjustable office chair. 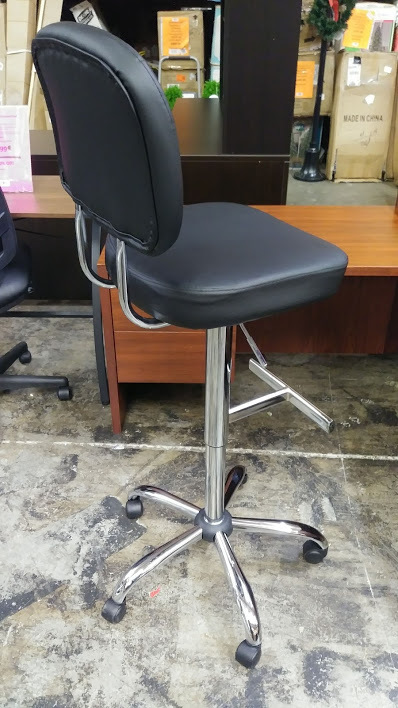 The sleek chrome finish melds well with most desk hardware, while the black bonded leather upholstery holds up to daily use. 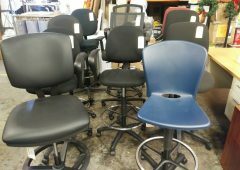 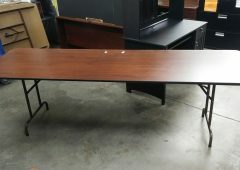 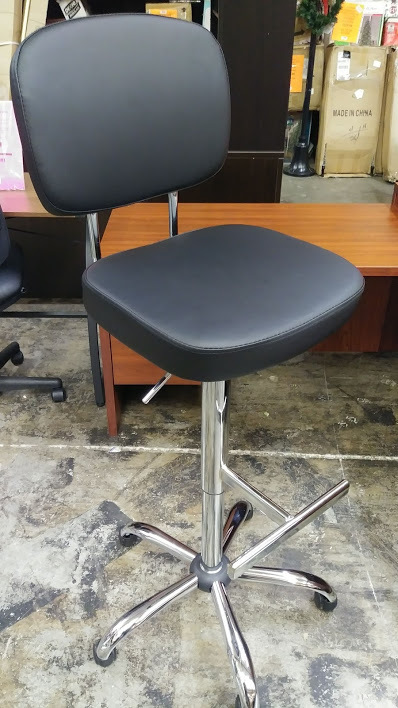 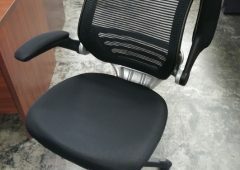 Raise and lower the seat from 27 to 36 inches to accommodate lower and higher workstations. 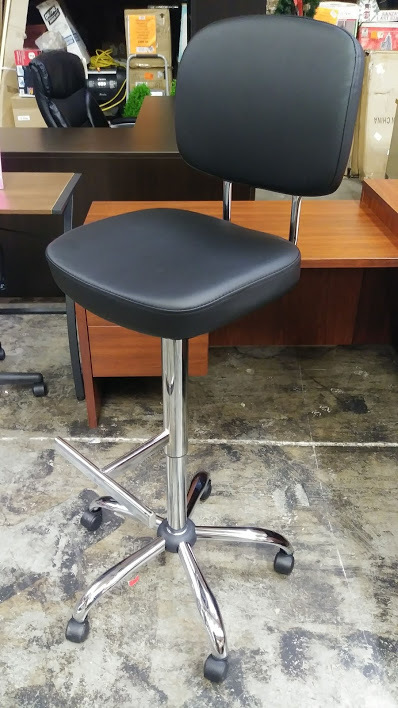 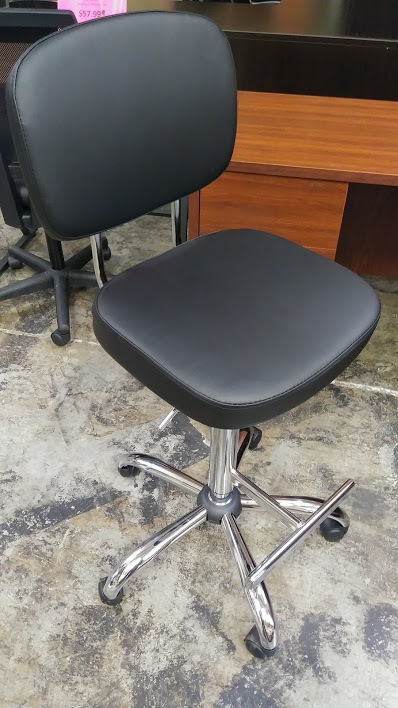 Padding in the seat and back keeps workers cozy while they complete tasks, and caster wheels on the base of this Marco Chelsea office chair make it simple to move around the workspace.